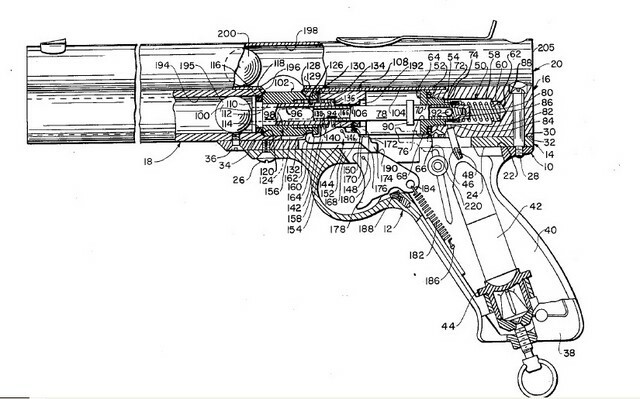 The first paint ball gun patent seems to have been by James Hale, in 1974. It was intended for use by foresters marking trees and by farmers marking livestock. Maybe the farmers and cowhands had so much fun shooting cows, they started shooting each other, and somewhere along the line, paintball guns became primarily used to shoot humans, for fun. Thats pretty sweet....my tippmann a-5 out performs it by performance..alot of performance...the first paintball was the croossman/nel-spot 707 in the mid to late 60's dumbo. It was really great to read about the first Paintball Gun. Nowadays there are latest paintball guns, markers, goggles, barrels, hoppers, packs, tubes available. http://www.dpxpaint.com provides more info about these latest paintball equipment. Fox Airsoft is The Ultimate Airsoft Store. We carry professional airsoft guns, tactical gear, upgrade parts, and more. Our retail airsoft store is located south of Denver, in Parker, Colorado.we have the exact you need from our store.the articles of your blog are really very useful and interesting.